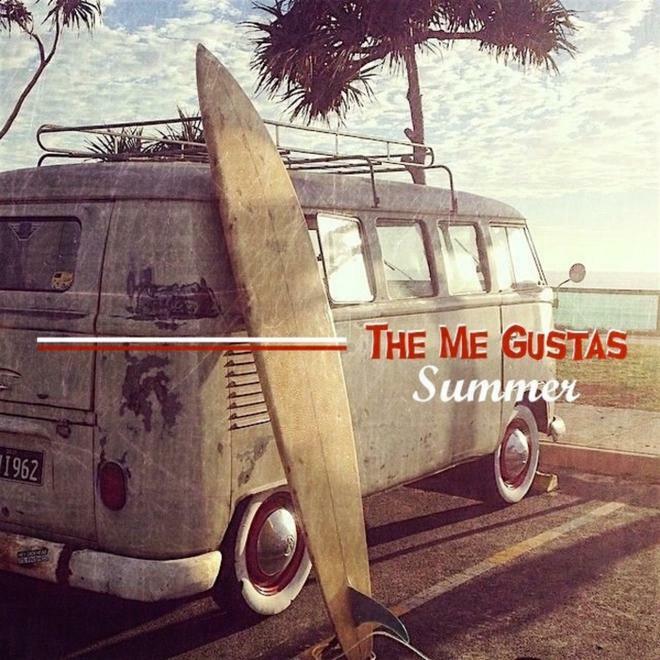 SurfGuitar101.com | News: Stories with tag: "me-gustas"
It's here just in time for this perfect California weather. These tunes are made to accompany you on your summer road trips, hopefully to the beach to share a cold one with friends. Visit our Bandcamp page to download our latest release and any of our previous releases. As you will see it is FREE, but any donations are truly appreciated. Now grab the cooler, jump in the convertible and let the music flow. Here's to a sun filled Independence Day and as always thank you for your continued support. We cannot thank everyone enough for the encouragement that we get. Reverb, set, go! We will be adding more over the next few months. We appreciate the folks who have purchased and donated their dollars to The Me Gustas. Thank you for taking your time to peruse our site. Once again, happy holidays and here is to a reverb filled new year. Cheers. 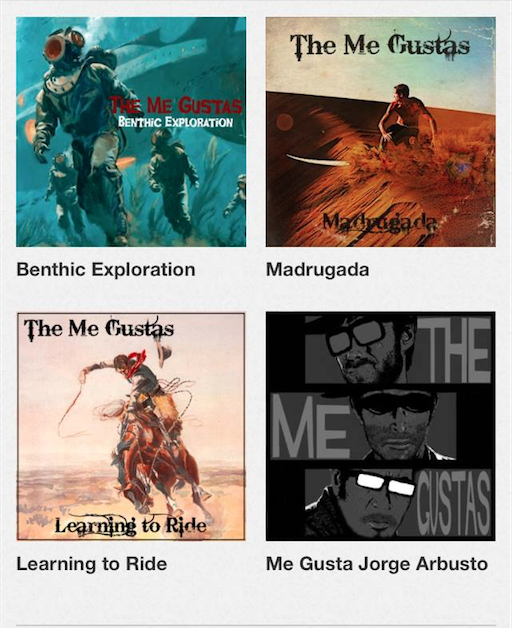 The Me Gustas: New Release "Benthic Exploration" available now! Well, we are proud to share with you our latest creation, "Benthic Exploration"! Every time we put a new release out, it is a bit nerve racking. You hope that folks will give it a listen and if you are lucky, like it! Trying our best to create a "rougher" sound emulating our beloved ocean, we pushed the instruments and with some master mixing I feel we got that turbulent water feel. We are so very thankful to Eric Smith, Mike Hickel, Caleb Dunkle of SNAFU Family for being amazing people. Genuine, giving and just all around wonderful people. A huge thank you to Gregory Manchess for allowing us to use his killer artwork. To everyone who has supported us, purchased our music, played our music on your show, etc., thank you. "Benthic Exploration" is available for download, we hope you will give it a listen, download it and share it with folks. Reverb, set, go! 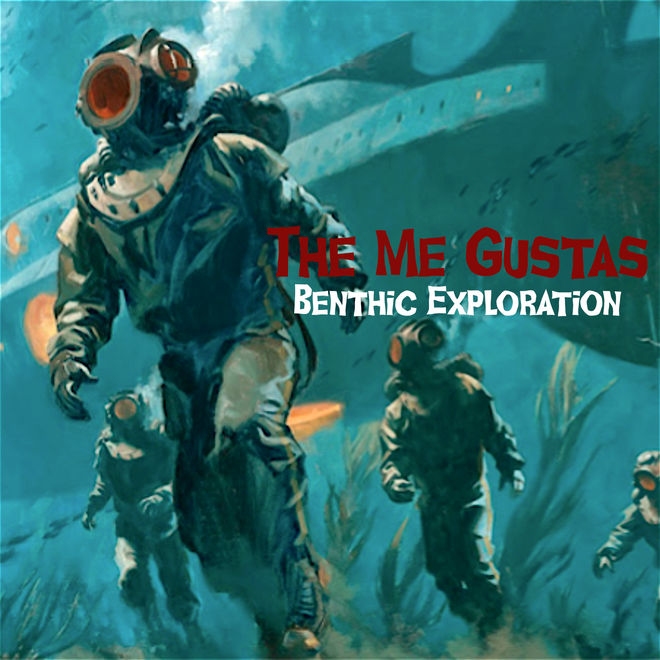 The Me Gustas - New album, Benthic Exploration out this summer! Here it is people, the new album artwork and track listing for our upcoming album, Benthic Exploration! Tracking begins in a few weeks and should have this out to the world by late July! This is going to be a 6 track release, with a possible seventh tune (if we feel it is ready). Replicating the ocean we love so much, this will take you from the serene to the chaotic. An aural smorgasbord if you will. Keep your eyes peeled as we document the process, always fun, but always intense. We are excited to get this new release out to all of you. Thank you for the support and encouragement. Back to the grindstone! 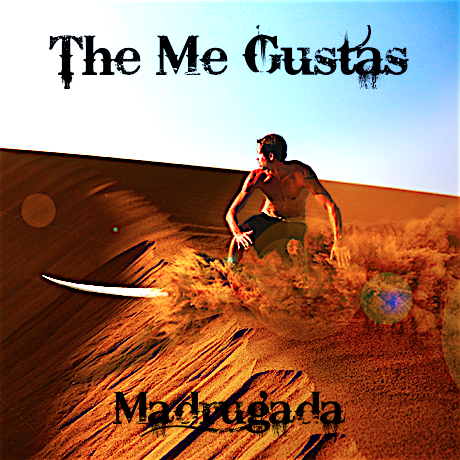 The Me Gustas release single "Madrugada"
This release and our previous releases are free to download. To all the fine folks we have met or interacted with through this site, thank you for the feedback and encouragement. Hope you enjoy our new music! Hello everyone! 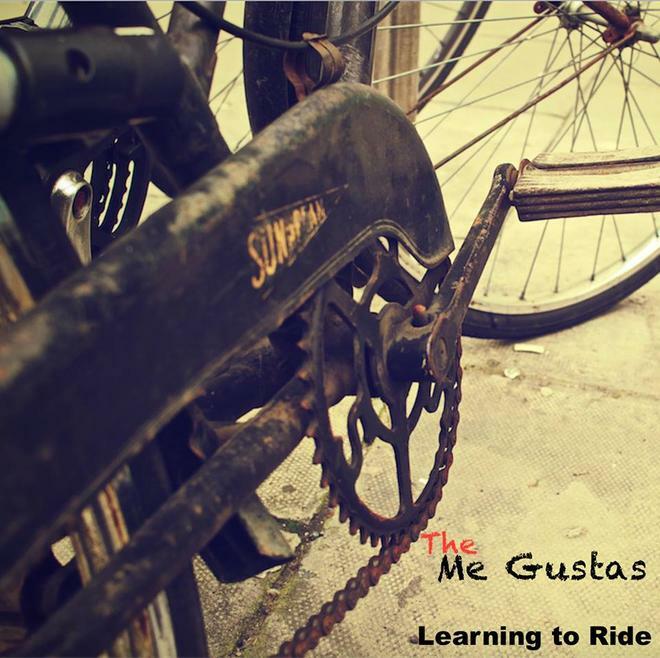 We have just released our latest EP, Learning to Ride. Here is a quick little write up from Storm Surge of Reverb. 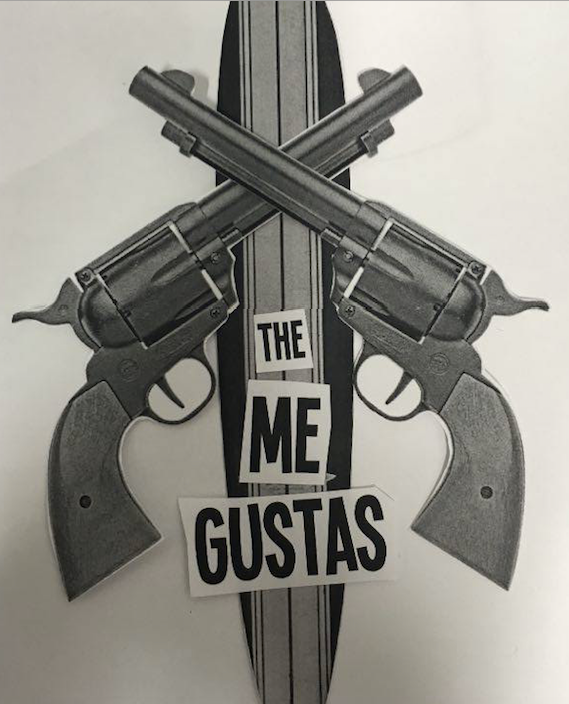 The Me Gustas have shrunk from 3 to 2 members between their last LP and this EP, but it doesn't show. They've doubled down on the spaghetti westerns, and that solitary feel fits a guitar-and-drums combo pretty well. Though short, it's got a fun spirit to it and 50% of your purchase of the EP goes to the organization Guitars Not Guns.